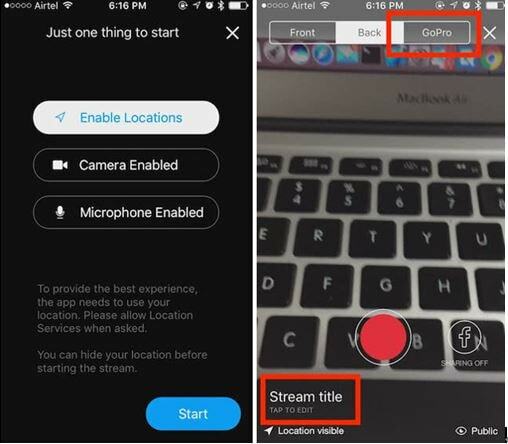 Before you start live streaming from your action camera you will be required to install three apps- the GoPro App, the Live4 App and the Periscope App. 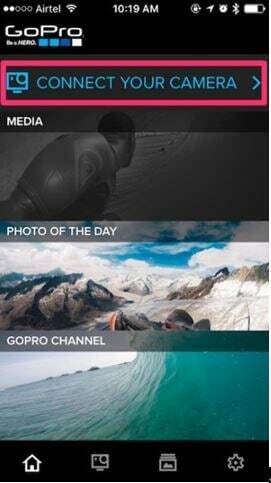 The GoPro App-will allow you to control your cam, watch the photos and videos and share them on the move. 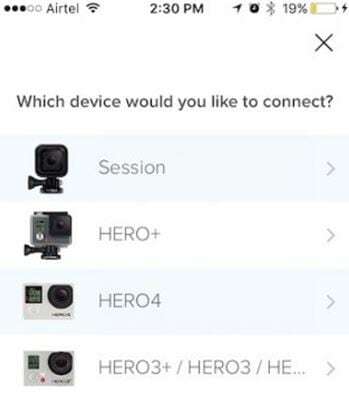 The Live4 App -would allow you to broadcast the action sports videos from your GoPro or iPhone. 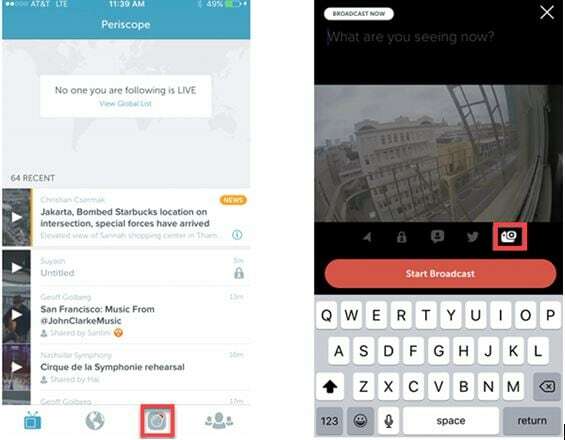 The Periscope App -would allow you to broadcast and view what’s happening around the globe through live clips. Once you have downloaded these 3 apps you will be required to go to your GoPro app and connect it to your action camera. 1. Now you have to choose the device with which you want to connect the app. 2. Just follow the given instructions. 4. 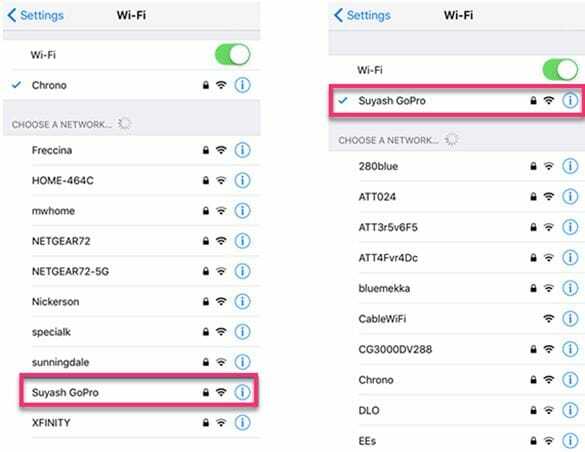 Once the pairing is done you need to connect your smartphone to the wifi of your action cam. 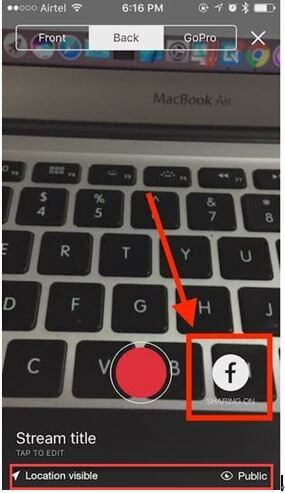 How to live stream GoPro to Facebook? 1. Open the Live4 App and tap on the + button. Now log in to your Facebook. 2. You will be asked for a number of permissions where you need to click on yes. This would take you to the streaming screen. 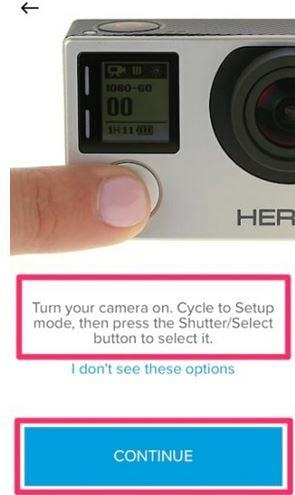 Now you just have to select the camera as GoPro and then edit the title of your broadcast. 3. In the 3rd step you will be required to tap the ‘f’ icon at the bottom of the right hand side of the screen. This would start to live stream your video on Facebook. You can decide if you want to share your location or not. 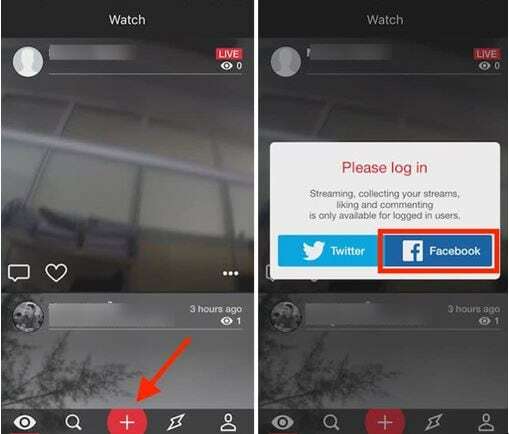 You can also set your live stream as private or leave it open to the public. 2. Swiping right during the broadcast will let you choose the camera from which you want to broadcast. When you double tap the broadcast screen you will be allowed to toggle between your action camera and the iPhone camera. Live streaming your GoPro footage would allow you to share your action moments with your friends and followers at any given time. GoPro cameras are known to capture videos like no other cameras can. Live streaming your action camera footage will let your share those extreme moments no matter where you are. stream live on multiple social media platforms at a time with https://www.freedocast.com/device, hope this helps!! This currently no longer works. I can connect my GoPro to the camera and it can talk with Live4, but Live4 is not streaming to facebook. In addition, Live4 will not let you choose to stream to a page you own or just your profile.